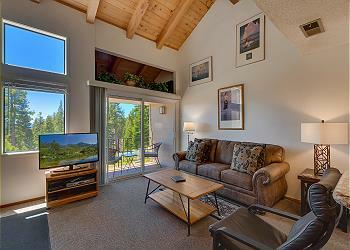 First Accommodations has the best inventory of cabins, condos, and vacations rentals in North Lake Tahoe. To ensure that your rental is of the highest quality, we provide superior maintenance, cleaning, and personal services. 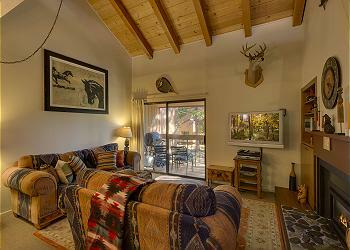 Many of our vacation rentals have private hot tubs, fireplaces, and lakefront access. 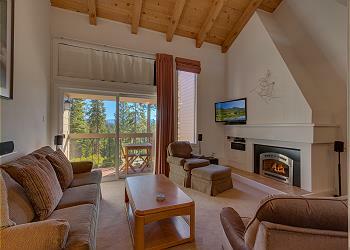 Our variety of Tahoe accommodations suit everyone's needs, taste, and budgets. 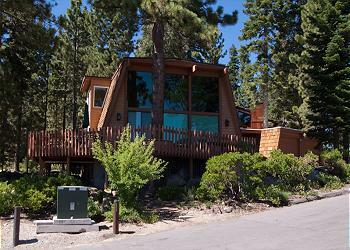 All of our Lake Tahoe vacation rentals are fully-equipped, turnkey cabins, condos, homes, and estates. Our professional rental agents understand our inventory, and we work with you to ensure that your vacation rental suits your family's needs. 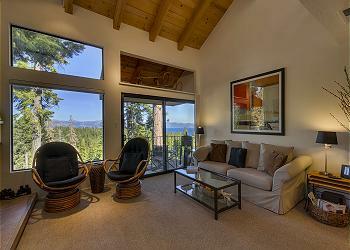 Lake Tahoe is famous for authentic cabins, ski condos, and luxury vacation homes. The communities on Lake Tahoe’s north and west shores are known for spectacular private properties, with expansive lakefront views, superior amenities, and direct access to Lake Tahoe’s world-famous ski resorts. 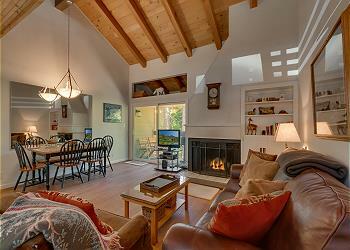 Experience the luxury of a private Lake Tahoe Cabin for less cost than a hotel!